If you have a WordPress website you will be aware that there are frequent updates to the content management system, but updates can cause problems. Should you update WordPress? Can you even stop it? Yes and no – it is complicated, so let’s see the options. There are two types of WordPress updates and these are major and minor. A major update is when new features are added and old features are removed. There are new ways of working and sometimes big changes to the interface or the underlying code. If WordPress is version 4.6.0 and 4.7.0 is released, this is a major update. It doesn’t look like it because it is only a 0.1 increment, but this is a big! Big changes like this can cause problems with the plugins and theme that a website uses and so must be carried out with caution. They can break your website! For this reason, major updates are not carried out automatically. A notification appears in WordPress – go to the admin interface and click Dashboard, then Updates. There is a button to click to upgrade. Major updates can be put off – just don’t click the update button – but it is not a good idea to put them off indefinitely. Major updates may contain security fixes and as plugins and themes are updated,at some point in the future they may not support your current version of WordPress. You don’t need to update immediately on release day, but do it soon. Minor updates to WordPress are designed to fix bugs and security problems with the content management system. Sooner or later security flaws become public knowledge and then malware authors and hackers are able to take advantage of them to gain access to websites. 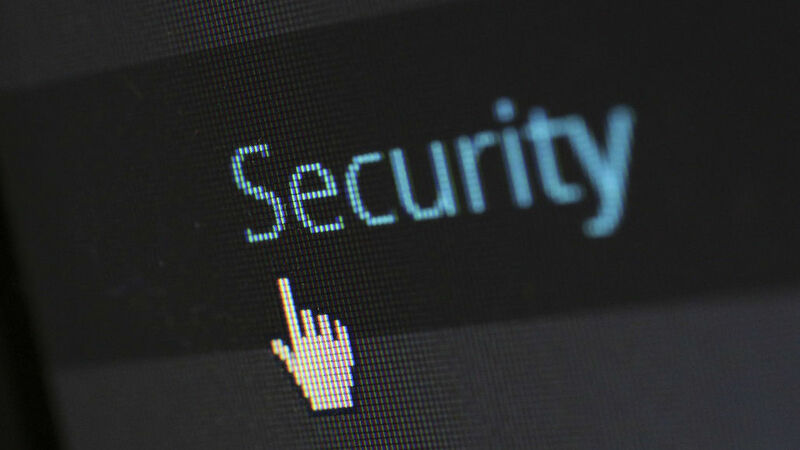 A minor update that fixes those flaws is therefore essential for your website security. Minor updates are automatic and your website will download them and upgrade without you having to do anything. You should receive an email telling you that your site was updated and you should then check that everything is OK.
Minor updates are unlikely to cause problems, which is why they are applied automatically. If WordPress is version 4.7.1 and is updated to 4.7.2 then that is a minor update. So is 4.7.2 to 4.7.3 and so on. It is a 0.01 increment in the version number. The default setting of automatic minor updates and manual major updates is recommended. However, if you prefer to take full control and prevent all automatic updates, or if you want both major and minor updates to be installed automatically, there is a way to do this. There is an easy way and a hard way. Let’s see the hard way first, it will give you a better understanding of how WordPress works. In the WordPress directory on the web server is a file called wp-config.php. It is a text file that contains many settings for WordPress and it can be loaded into a text editor. It should contain the following line of code, but if it does not, it can be added. true = Install all updates automatically – major, minor, everything! false = Do not install updates automatically. You can still update manually by clicking the update button in Admin > Dashboard > Updates. minor = Install minor updates, but not major ones. This is the default setting. Either edit the line and change minor or create the line if it does not exist and set it to true, false or minor. It is recommended to set it to minor. This, as you can guess, disables all automatic updates when set to true. If present in wp-config.php it will be set to false, in other words it is not disabled. It is recommended that you don’t use this to disable updates. Plugins and themes do not automatically update because they occasionally cause problems with websites. You must manually update them in Admin > Dashboard > Updates because then the responsibility is yours. You can update or not as you choose. Usually it is a good idea to update themes and plugins because the updates fix bugs and security flaws. But you do need to be careful and make sure you have a backup you can restore to undo the update if it goes wrong. It rarely does, but you may be unlucky. There are lines of code that can be added to enable plugin and theme auto-updates (not in wp-config.php, but in the mu-plugins folder (must-use plugins are hidden from the admin interface). It is not recommended, but it is certainly possible to auto-update everything. If you are technically minded and know how to access and edit WordPress files, then the code shown above is fine. 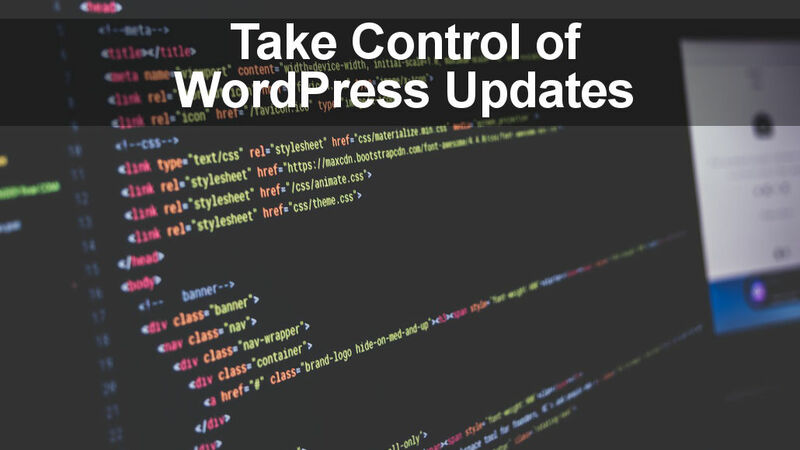 Most people are not experts and simpler method of controlling WordPress updates is required. As with pretty much everything in WordPress, there is a plugin to do this and they give you the control you want. Advanced Automatic Updates is one of the most popular plugins with 100k active installs. However, it has not been updated for two years (maybe it doesn’t need updating), and it has only been tested up to version 4.4.11 (doesn’t inspire confidence). I would be cautious about using this without seeing a recent update or confirmation of compatibility with the latest version of WordPress. 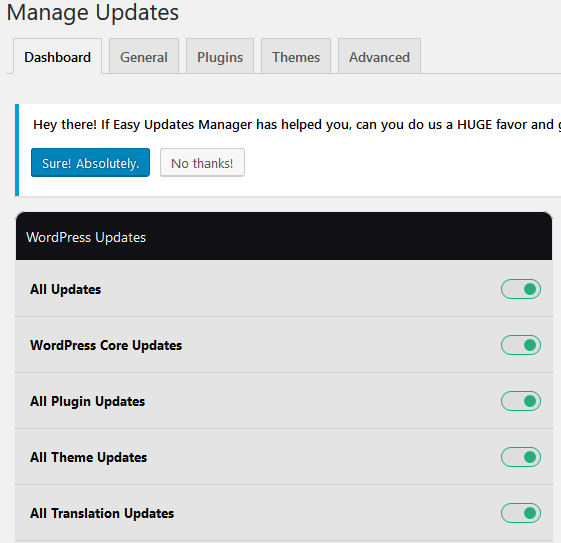 Easy Updates Manager looks to be the best plugin for controlling automatic updates on WordPress and it has recently been updated and tested with WordPress up to the current version (at the time of writing). The plugin provides simple on/off switches for automatic WordPress core updates, plugin updates, theme updates and translation updates. Just set them as you prefer. It provides detailed controls that enable you to choose exactly what is automatically updated – there are more than are shown in the screenshot above. You can choose which plugins are auto-updated and which are not. This would enable you to avoid auto-updating those which could potentially cause problems. These can be manually updated in the usual way in WordPress when you are ready. Easy Updates Manager does exactly what you need. Bear in mind that the default WordPress settings are best for most people. Don’t change them unless you are an expert and know what you are doing. A minor WordPress update is installed automatically and the first you will know about it is an email is sent after it has happened. They should not cause problems, but it is best to make sure you have backups and they are created regularly. If you had to restore a backup that was a month old, how much content could you lose? For this reason it is best to back up weekly at least and daily if your site is updated daily. 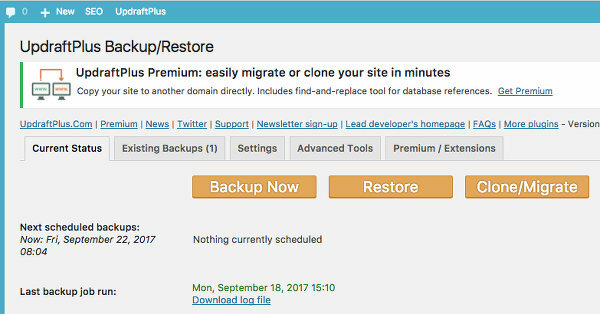 There are many popular backup plugins and Jetpack, UpdraftPlus, BackWPup, Duplicator and All-in-One WP Migration are popular ones. Search for them in the plugins section of the WordPress.org website. The default settings work best for most people. Only change them if you know what you are doing and make sure you have a backup.